Kelowna's one stop shop for premier fun and experience. 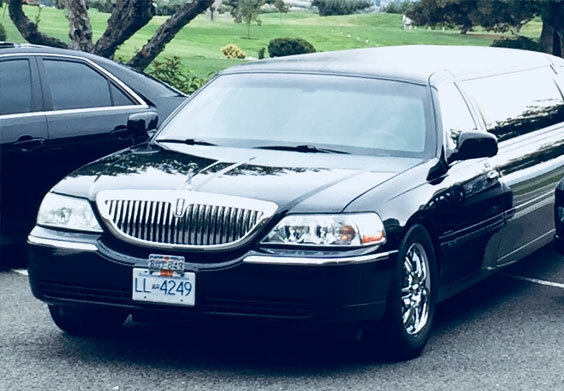 “Kirk provided his DJ and limo services for our wedding in Sept of 2017. He and his wife were commended by many of our guests for their excellent service! He listened and crafted our service based on our needs and offered advice where he could , sharing his wealth of experience, which was an absolute benefit. “Kirk was the DJ and MC for the latter portion of our wedding reception. 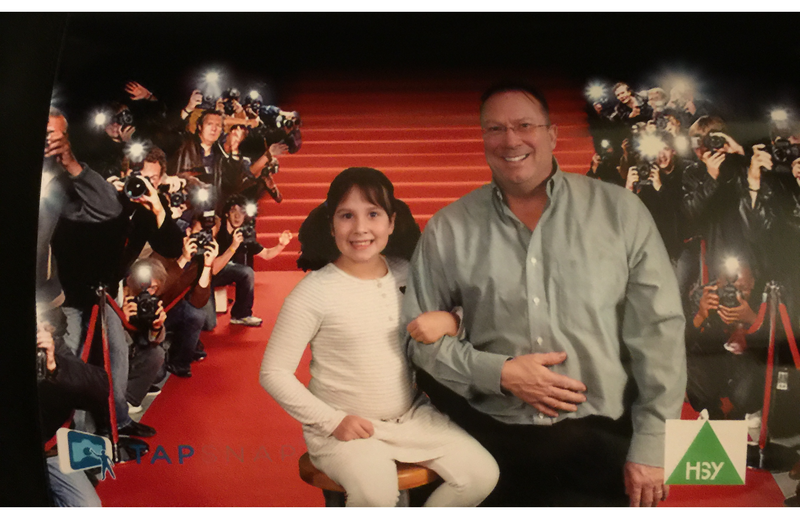 He came highly recommended and really left a lasting impression with all the work he did prior to the event. He was incredibly flexible and his years of experience really helped us craft the order of events for the evening and get the right vibe for the dancing portion of the event. He let us be as involved as we wanted to be and even worked with me to build a song by song playlist for the 3+ hour dance (showing extreme amounts of patience). 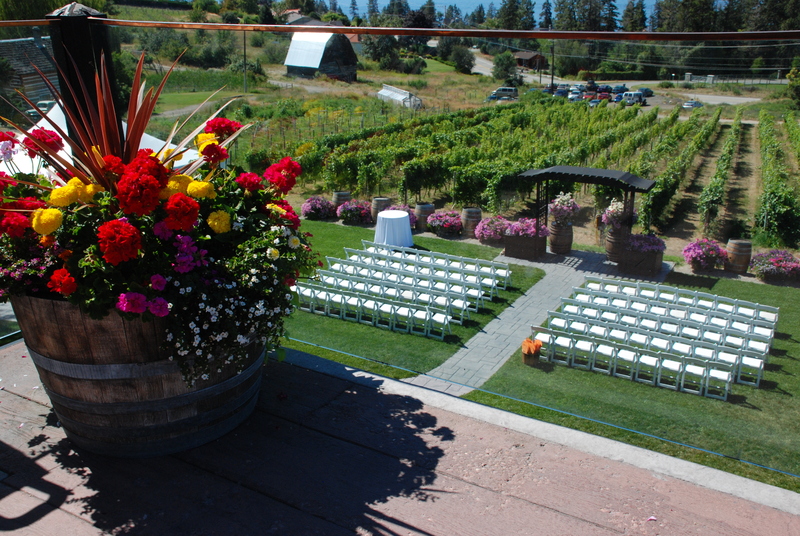 Okanagan Entertainment is a Luxury Service & Entertainment company located in the vibrant downtown of Kelowna British Columbia. 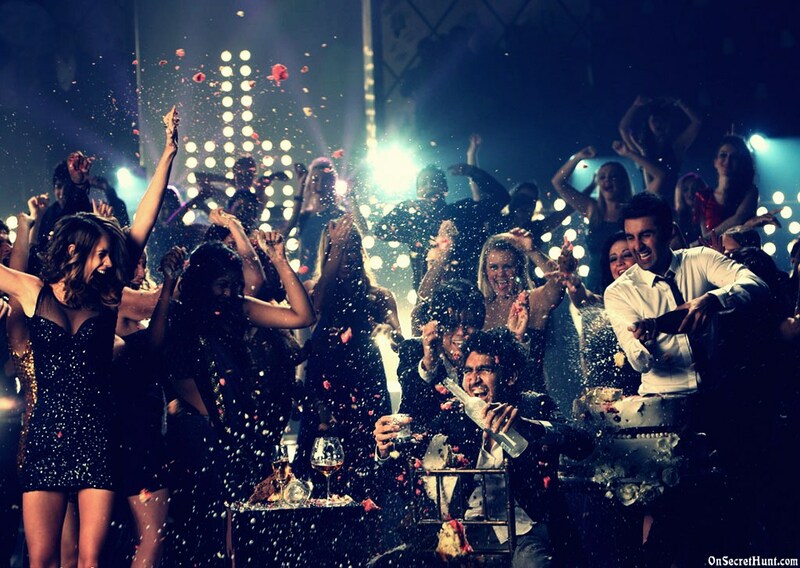 We offer luxurious & stylish limousine services, houseboat cruises, DJ’s & MC’s, and bartenders. 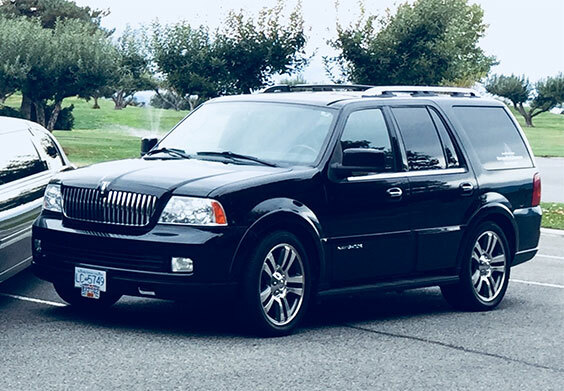 *All passenger transportation services offered through this website are provided with and through Sun Valley Limousine Ltd, a duly licensed and regulated passenger transportation service within the province of British Columbia. We strive to make your special day memorable. The relationships we create with our clients, is the same that we create with our friends. Check out our Events page, and see testimonials and client photos. We love having fun, just like you. We want to make your event a memorable, intimate, and relaxed experience. Whatever your event or celebration, we are here to make your special day a truly memorable one. The Okanagan’s finest private Concierge’s are standing by to arrange for guests to enjoy the best that Kelowna has to offer. We’re certain that we can offer a package that is tailored to make your night a special one. 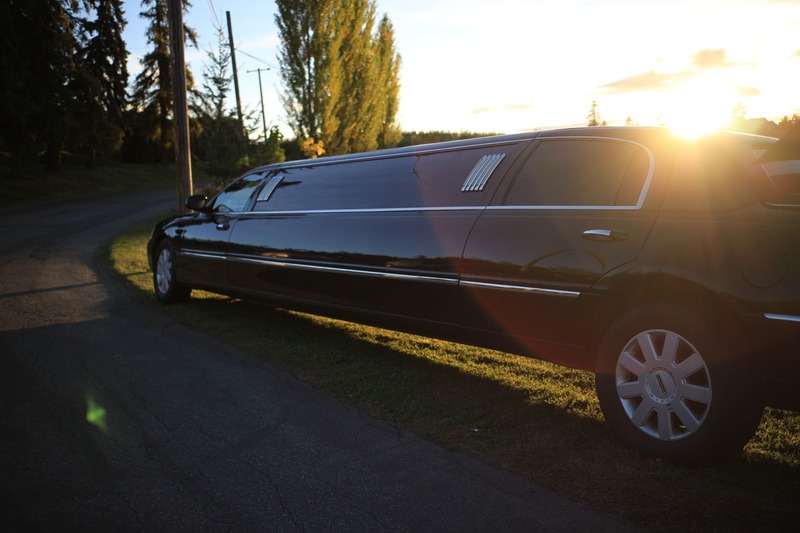 Book a Limousine today and receive a complimentary bottle of Champagne (Non-Alcoholic) and a $50 Gift Certificate towards your next Limousine booking! Please leave a detailed message or any special instructions, thank you! Okanagan Entertainment is a Luxury Limousine Service & DJ Entertainment company located in the vibrant downtown of Kelowna British Columbia. 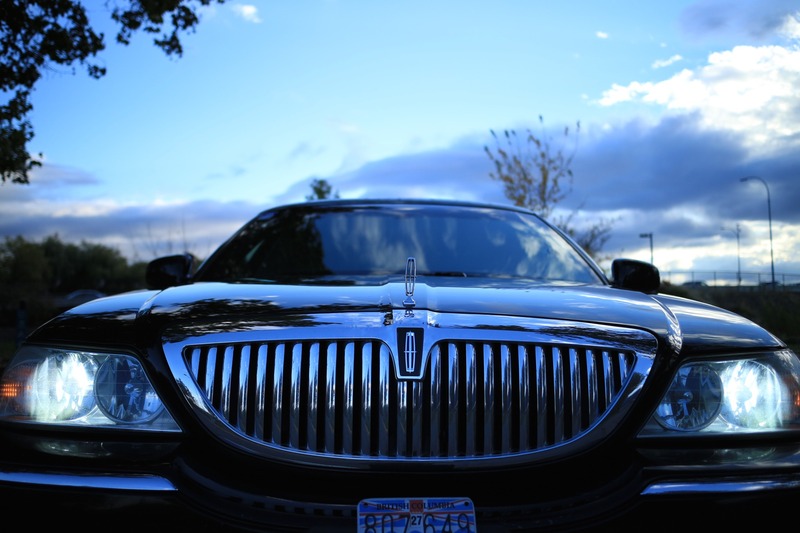 We Offer luxurious & stylish limo transportation services, DJ & MC and event hosting.